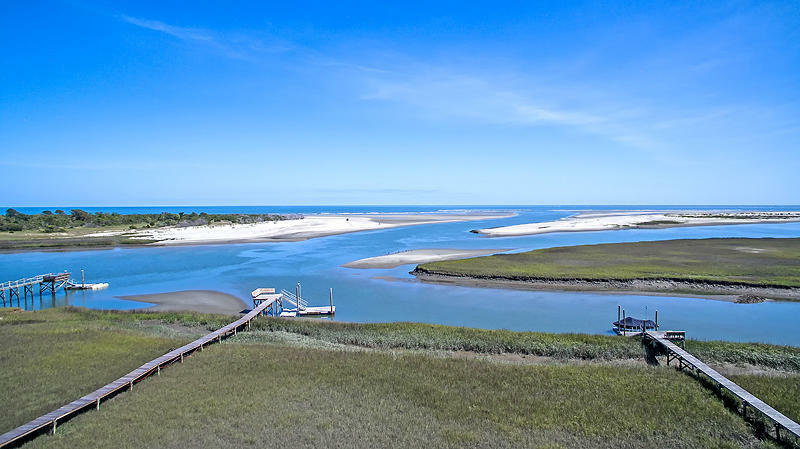 Seabrook Island is a private beachfront community located about 30 minutes south of Charleston. The island features miles of beaches, two championship golf courses, an extensive tennis center, equestrian facilities, and an amenities center with indoor and outdoor pools. New owners are required to join the beautiful beachfront club that allow access to all of the island's amenities including dining and golf. Although Seabrook Island is a popular vacation destination, it still features many full time residents and is actually it’s own town. 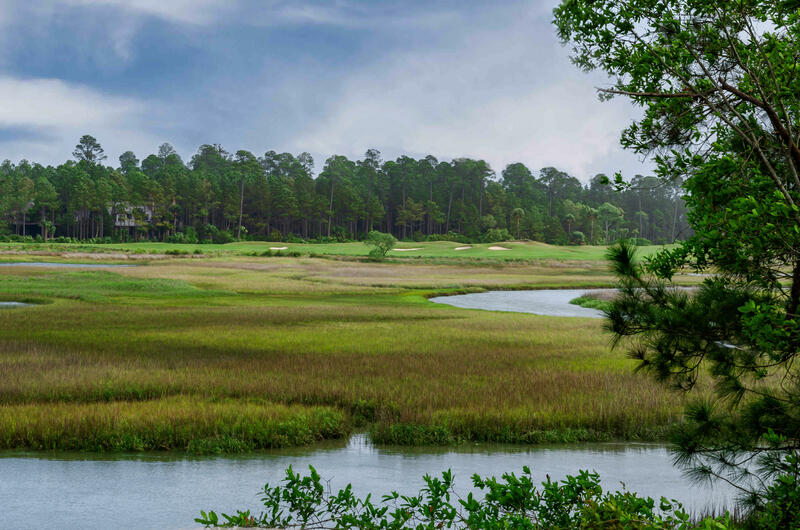 Seabrook is a wonderful alternative for families looking for a slower paced and more private lifestyle than it’s neighbor Kiawah Island offers.